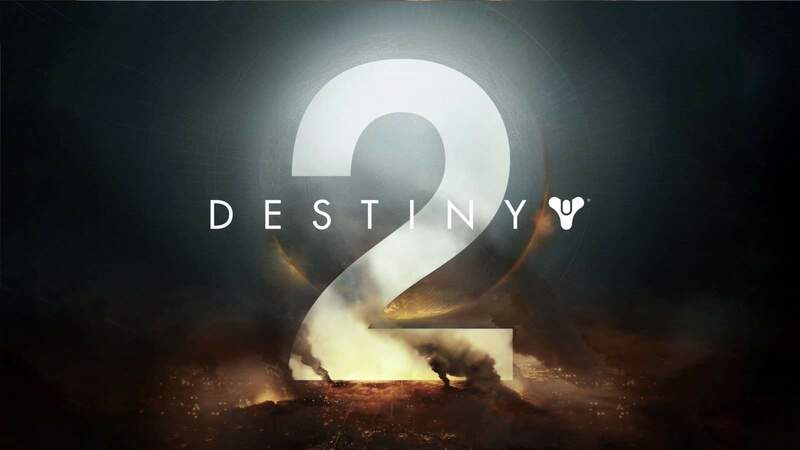 After many months of rumours and leaks, Bungie has officially announced Destiny 2. 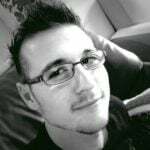 The game is a direct sequel to the hit multiplayer shooter, part Massively Multiplayer Online (MMO) game, Destiny. A quick glance at the name and logo reveals that the earlier leaks and rumours were, for the most part, true. The logo and official name were revealed via the official Destiny Twitter account. At first, there seemed to be a bit of a divide between fans, as many really wanted it to be called Des2ny… for some reason. Personally, I think the name is alright. It is straight to the point, indicating that this game is the second revision of the franchise. Granted, some additional panache would have been nice [Destiny: The Second Age], but sometimes simple is better. In my opinion, I like the simplicity that went into the design of the ‘new’ logo. The rest of the image, however, seems to suggest a much more ominous setting. 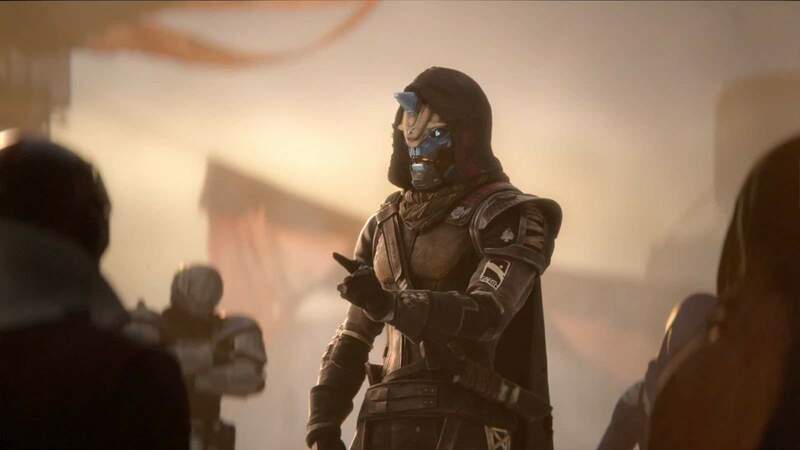 Thanks to a trailer that released shortly after the Twitter reveal, we know that the world in Destiny was devastated by someone called Gabe… or Gerry… something like that. Turns out his actual name is Ghaul. The confusion stems from the “Rally the Troops” trailer, which has a near perfect balance of both humour and serious undertones. It seems to focus a bit on what happened in the time between Destiny (2014), and Destiny 2 (2017). It also shows how two very different, albeit familiar, faces deliver their speeches in unique ways. Ghaul is the imposing commander of the brutal Red Legion. Together with the Legion, Ghaul stripped the city’s Guardians of their power and forced the survivors to flee. Now it is up to the player to “venture into the mysterious, unexplored worlds of the solar system” where they “will discover an arsenal of weapons and devastating new abilities”. The little synopsis comes straight from a statement by Bungie, and it all seems quite epic. However, what intrigued me (mainly as a PC Gamer) is that the statement also confirmed what we have all been asking for. 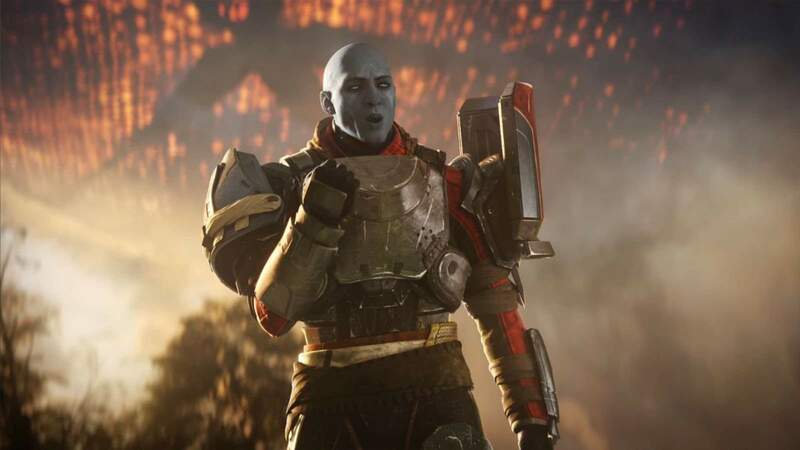 Unlike the original game, which released on PlayStation 3, PlayStation 4, Xbox 360, and Xbox One only, Destiny 2 will also come to Windows PC when it releases later this year. The statement also confirmed that there are already plans for two expansion packs and planned betas for all supported platforms. Moreover, fans will get to see an exclusive gameplay reveal on 18 May 2017, which is not too far off. Destiny 2 is currently slated for a September 2017 release and is already available for pre-order. The game will release on PlayStation 4, Xbox One, and Windows PC. It has not been confirmed, but my guess is that Destiny 2 will also be upgraded to work better with Xbox Scorpio.